Staff of the ECY Secretariat, including ECY executive secretary Fr. 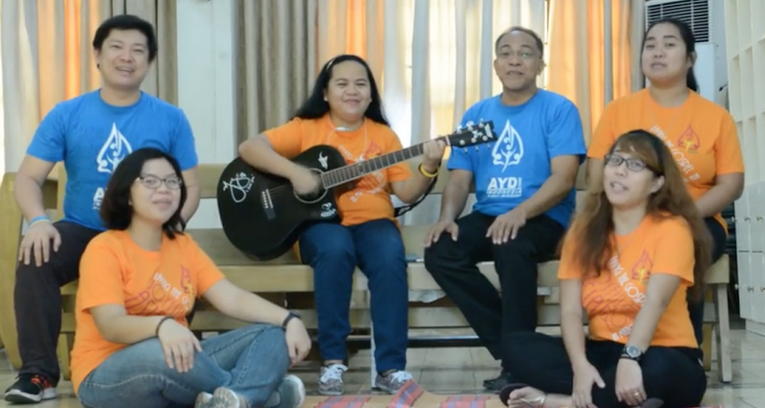 Conegundo Garganta, sing the AYD 2017 theme song. 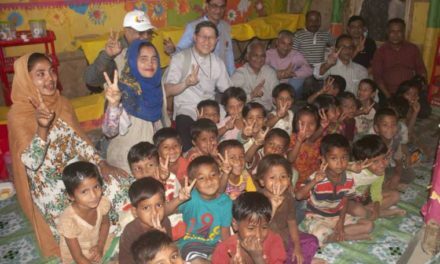 MANILA – Eighty Filipino young ministers together with two bishops from the Episcopal Commission on Youth (ECY) are ready to fly to Yogyakarta (Central Java), Indonesia to take part in the 7th Asian Youth Day (AYD) from July 30 to Aug. 6. Accompanied by ECY chairman and Bangued Bishop Leopoldo Jaucian, SVD, DD and ECY member and San Pablo Bishop Buenavetura Famadico, DD, Philippine delegates to the AYD have prepared both spiritually and practically for the biggest gathering of Asian Catholic youth this year. “The AYD organizers gave a pre-event module. The ECY shared this to all the delegates, and they use this as part of their preparations,” Melanie Santos, a full-time staff of the ECY Secretariat, told CBCPNews in an interview. Familiarizing themselves with the weather and culture as well as with basic conversational phrases in Bahasa Indonesia are part of the group’s preparation. The delegation will have its first and final meeting, the delegation preparatory session, from July 28 to 29 at the Manila Manor Hotel. 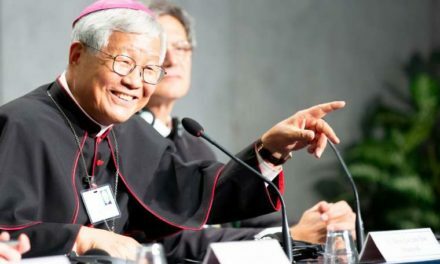 According to Santos, during the Days in the Diocese (DID), Filipino pilgrims will be divided into 2 groups with one group hosted by the Archdiocese of Jakarta and the other group by the Diocese of Bogor. Happening right before the AYD program proper, the DID will give delegates a chance to perform a cultural presentation. During the AYD proper, the Philippines will stage a presentation on the highlights of the journey of the Catholic Church in the country as well as an exhibit. 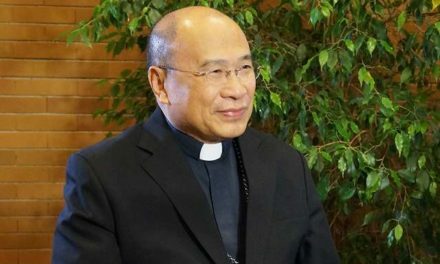 Santos said Philippine delegates will be personally sharing about the Catholic faith in the majority Catholic country to the other Asian delegates.